Two traditional public school districts in western Massachusetts are alerting parents about an effort by a charter school to get student names for recruitment. This is the first in a year-long monthly series of stories called Lessons Learned, exploring personal moments in education. José Bou considers himself a lucky man. 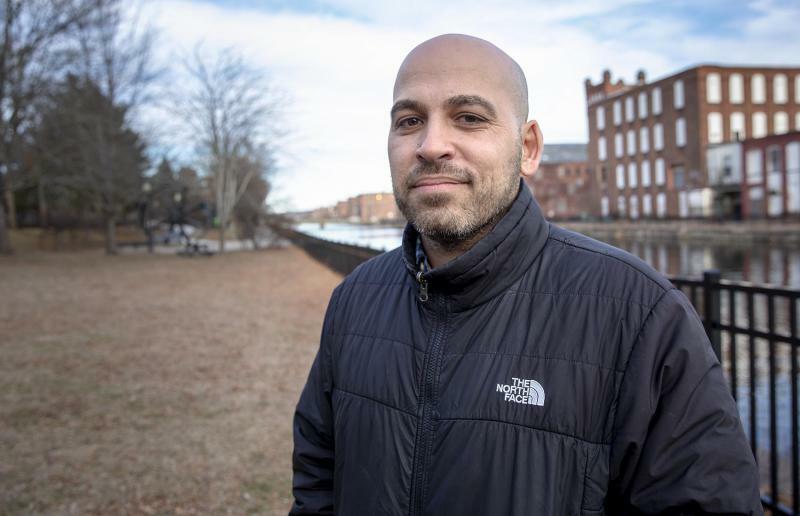 Today, he’s doing what he calls his life’s work at the Holyoke Public School system, bringing family and school leaders closer together and working to reduce chronic student absences. “I feel like I’m where I’m supposed to be,” said Bou. 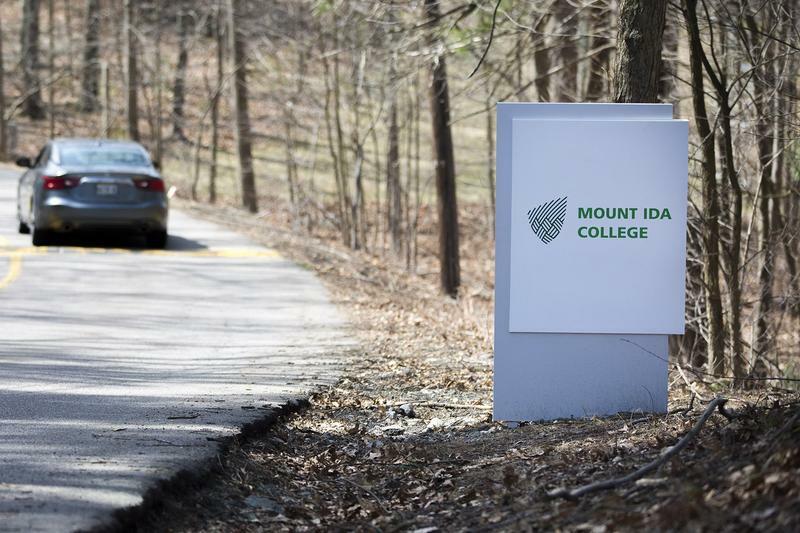 The Commissioner of Higher Education for Massachusetts said he was surprised to hear about anticipated financial difficulties at Hampshire College.